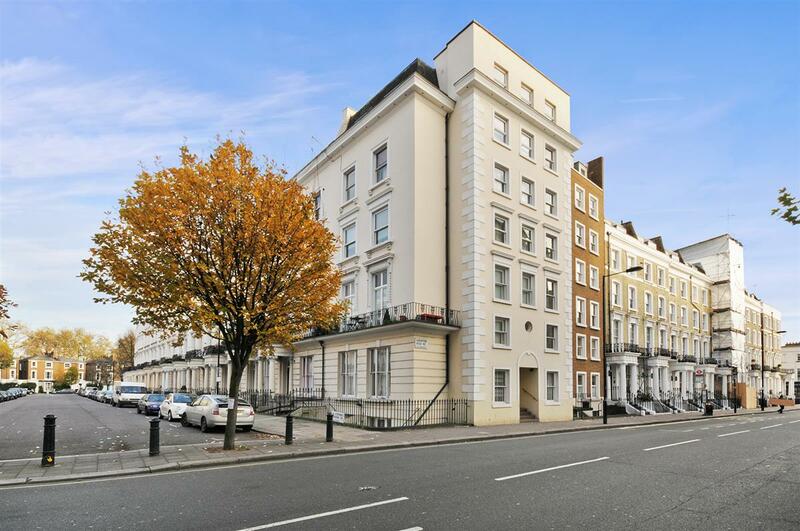 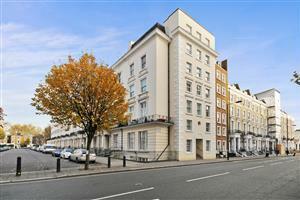 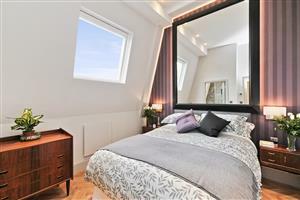 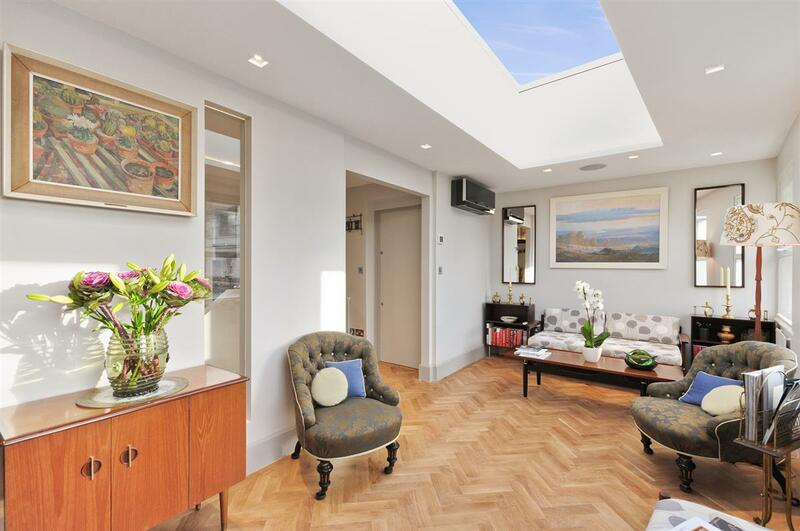 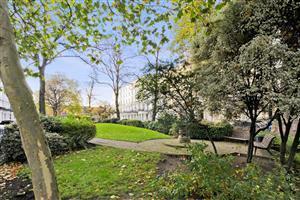 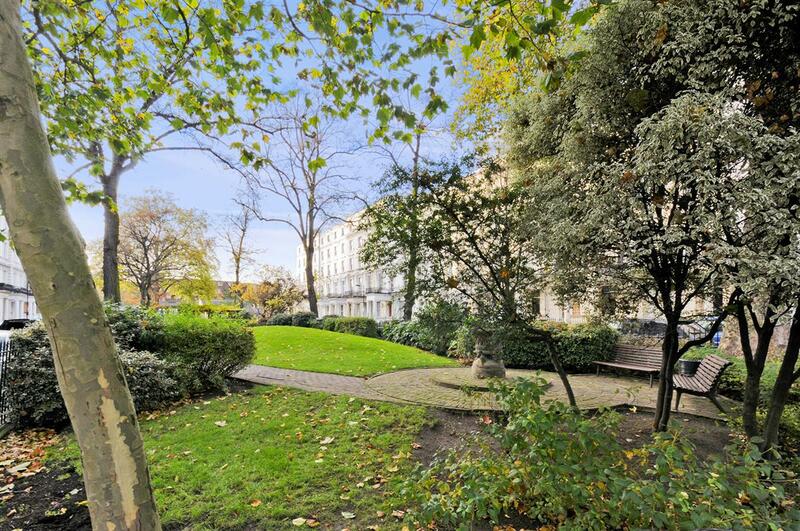 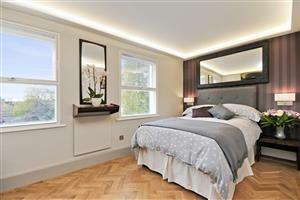 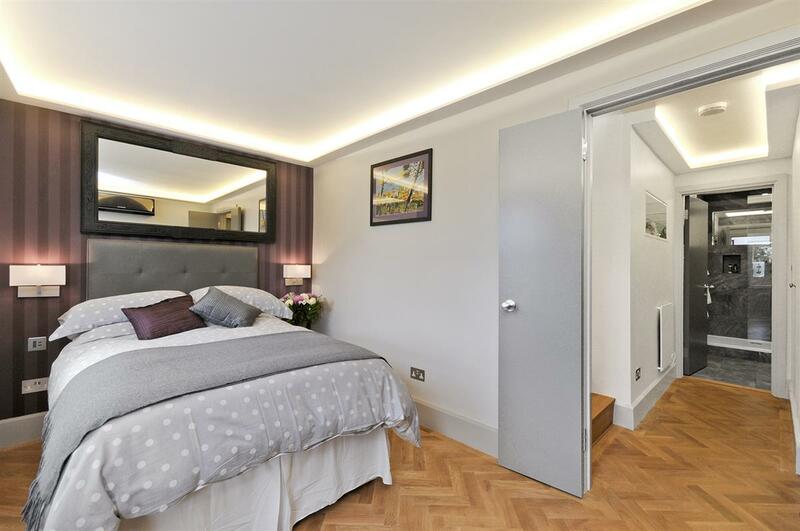 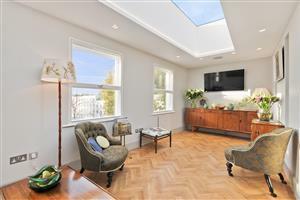 A fully refurbished and restored 2 double bedroom top floor duplex apartment with the most fabulous views over the garden square. 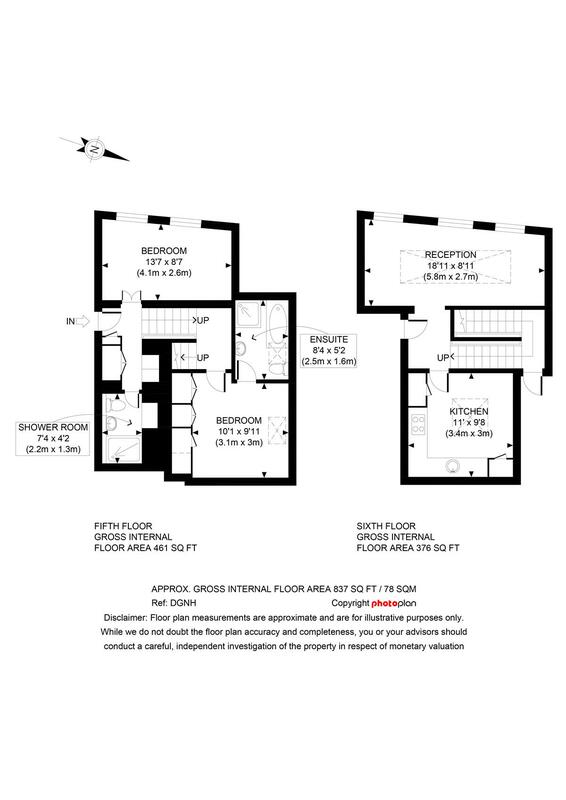 The spacious and unusual split level apartment is located on the 5th and 6th floors and enjoys high pitched ceilings which create a fantastic feeling of light and space. 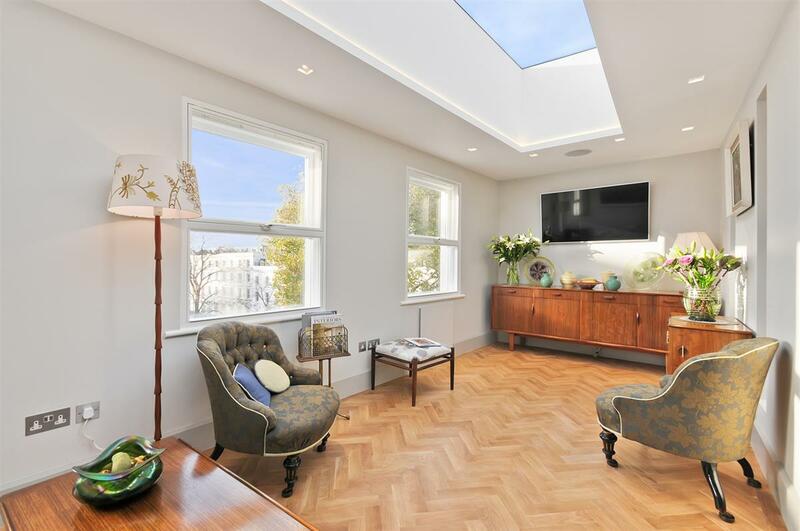 The property has a full electric and home management system featuring remote controlled (via Smartphone or iPhone app) lighting, air conditioning, electric windows and Sonos speakers throughout. 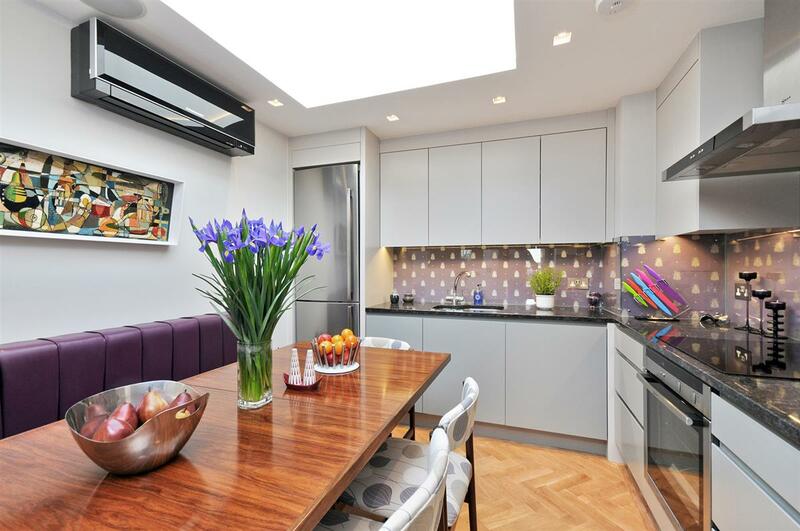 A huge amount of attention to detail has gone into the luxurious finish with a stunning Farrow & Ball colour scheme and quality Neff fittings throughout the kitchen. The C.P. 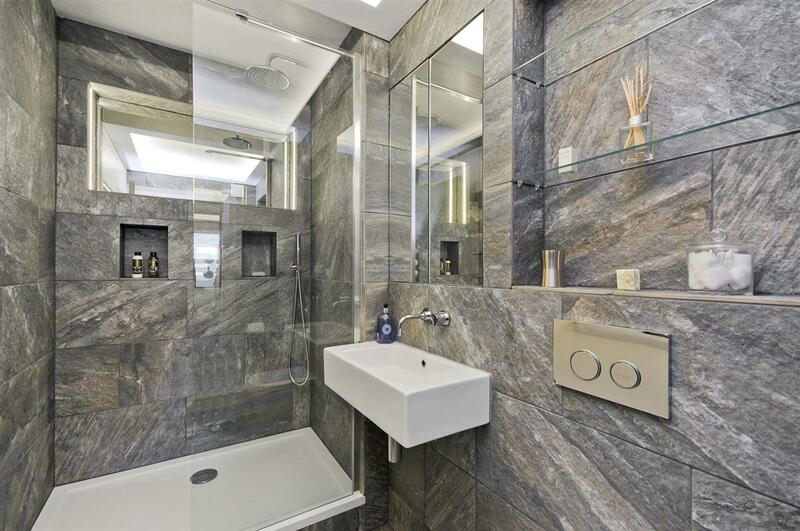 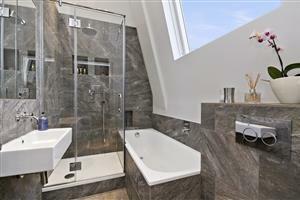 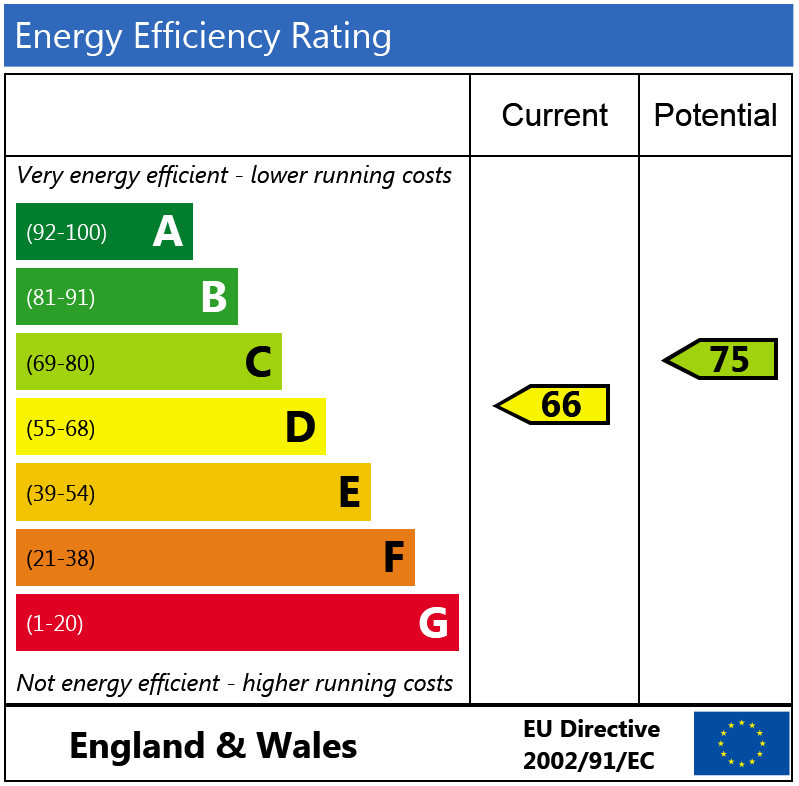 Hart bathrooms benefit from under-floor heating, wall to wall anti slip tiling, mirrored storage cupboards, heated towel rails and remote controlled Velux windows in the master bedroom and en-suite bathroom. 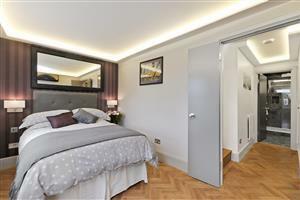 The property also features: hand-finished oak parquet floors, fully integrated digital home management and entertainment system, Cat5e data network and HD video cabling facilitating broadband and HD video streaming to all rooms, Control4 system for overall flat management from wall-mounted iPad, drop shadow lighting, wall-mounted Panasonic LCD Smart TVs in reception room and both bedrooms, triple glazing, high flow water storage system and entry phone.